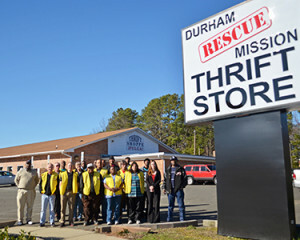 Formerly Rescued Treasures Thrift Store, the Durham Rescue Mission Thrift Store on Highway 55 in Durham, NC is the Mission’s flagship thrift store location. 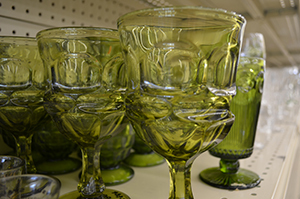 Interested in donating items to our Durham thrift store? Simply looking to browse our wide selection of used furniture, books and other goods for sale? Stop by our RTP thrift store today and shop with a purpose!